Jean Wells' ceramics will be showcased at the Morning Glory Fine Craft Fair. 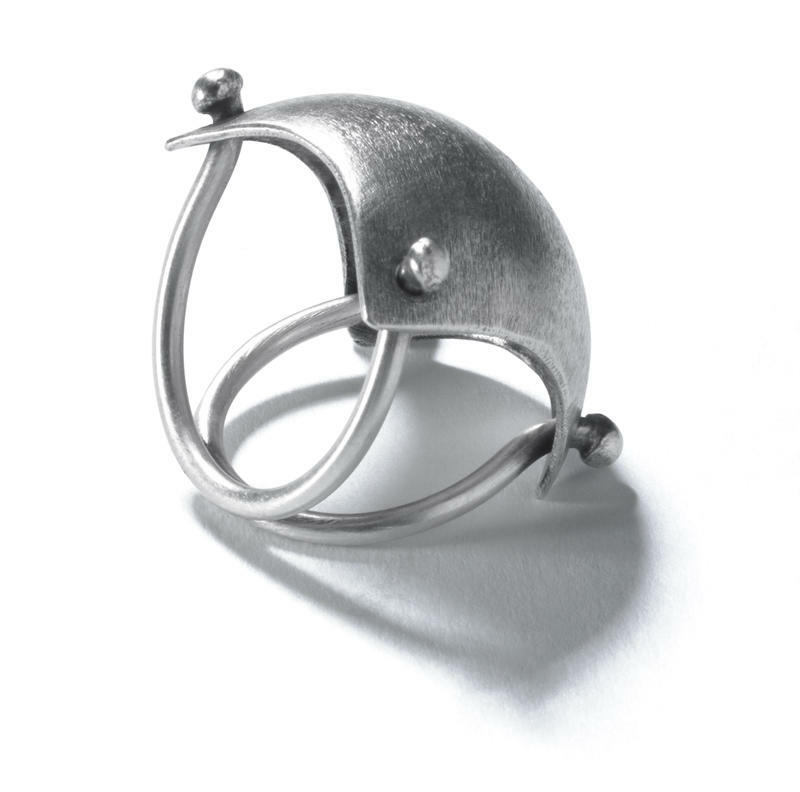 A pillow ring made by metalsmith Sarah Mann, whose work will be featured at the fine craft fair. The Morning Glory Fine Craft Fair takes place on the Marcus Center grounds Aug. 11-12. It’s the signature event of the Wisconsin Designer Crafts Council — an organization started in Milwaukee more than 100 years ago to help foster excellence in the fine craft community across the state. Bob Dickey, president of the Council, and ceramicist Jean Wells, a member of the council for the past 25 years, tell us more about the organization and why it was founded. Lake Effect's Bonnie North speaks with Bob Dickey, president of the Council, and Jean Wells, ceramicist. The juried show has been around for 44 years, and features art in ceramics, fiber, glass, jewelry, mixed media, photography, wood, and more. This year, it showcases work from artists in 17 states and Canada, including Wells. Her art has appeared in the highly competitive show on and off for the past 20 years. “I did get in this year, thankfully, you never know. It’s always exciting to get the confirmation that I got in the show,” Wells says. Another artist with work at the fair is Milwaukee-based metalsmith Sarah Mann. She describes it as a linchpin in her summer show season. 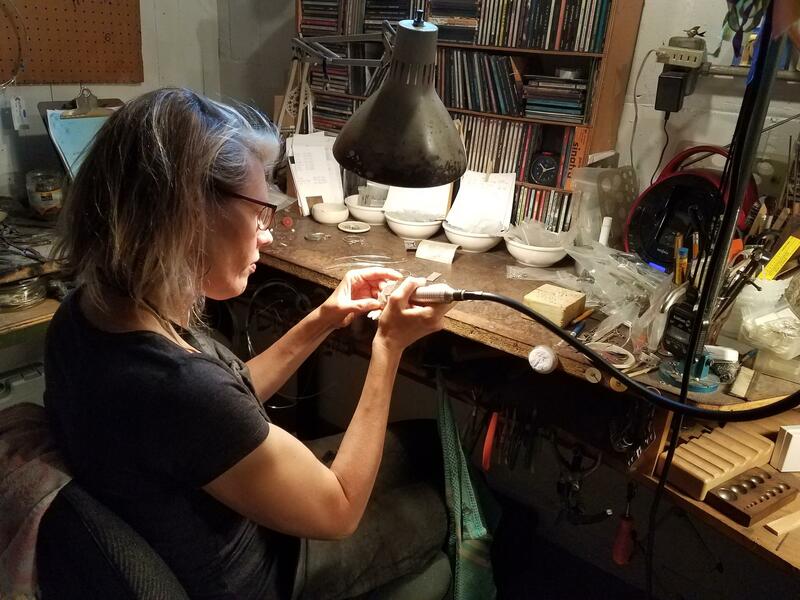 Metalsmith Sarah Mann in her Whitefish Bay workshop. 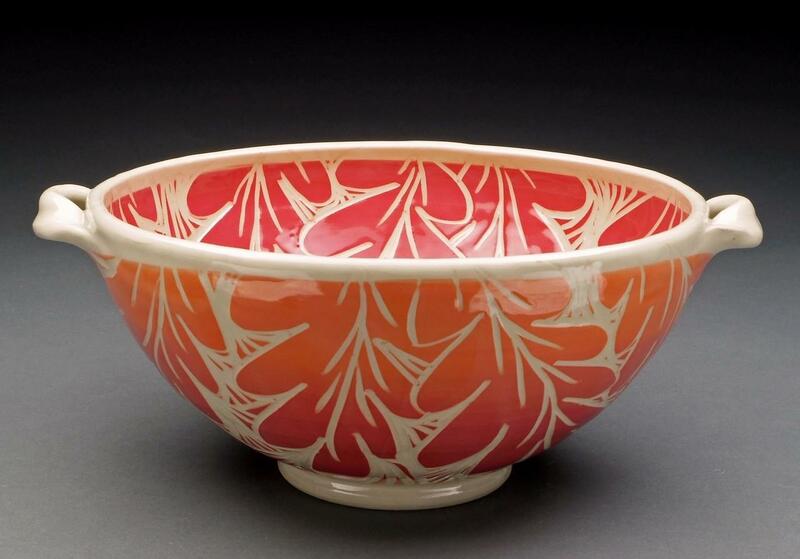 For shows like the Morning Glory Fine Craft Fair, Mann typically makes limited edition pieces. Basically, if she’s interested in making the pieces or people want to buy them, then she continues to make them. She says there are many ways artists can sell their art, but she really enjoys going to shows. “It’s fun for me to sell on the internet and in galleries, but doing the shows is just a fabulous way to get to know the folks that are buying my work and for them to meet the artist,” Mann says. Lake Effect's Bonnie North chats with Metalsmith Sarah Mann at her Whitefish Bay studio. Photo Courtesy of David J. Wagner, L.L.C. Most art curators work for museums and tend to have substantial academic credentials in art history and museum studies. David Wagner is not an art historian. His academic background is in musical performance and arts administration. But he is a curator. 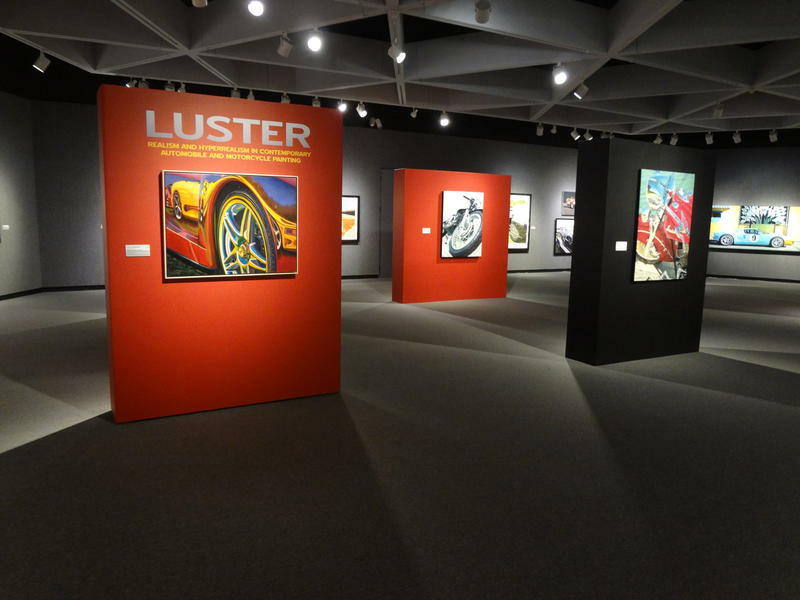 Wagner’s Milwaukee-based business, David J Wagner LLC, produces and manages traveling exhibitions for museums and other cultural and scientific institutions in North America and abroad. It’s hard to overstate what a prolific photojournalist Mohamed Amin was in his relatively short life. 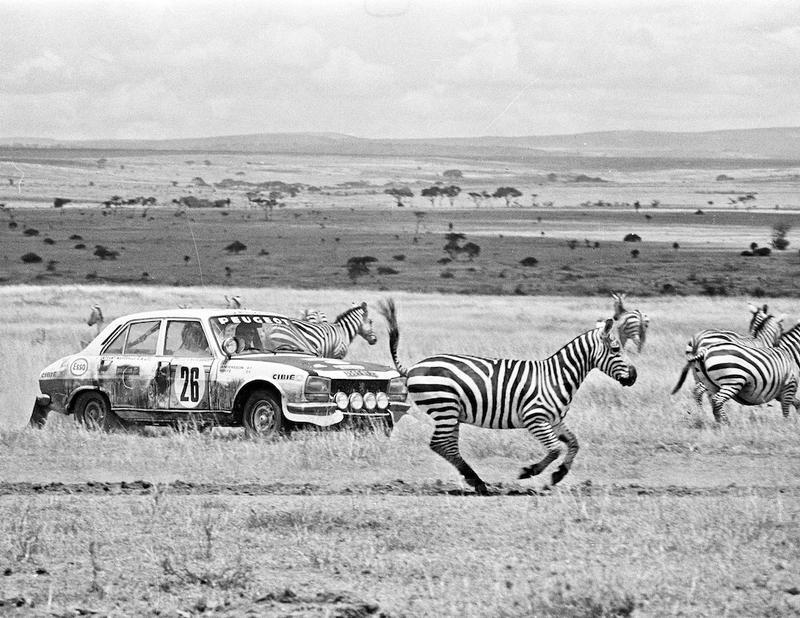 When the Kenyan native died in 1996, he left behind 2.5 million still photographs and more than 5,000 hours of raw video, shot during his 33-year career. Until now, almost none of that work has been displayed in the United States. For local Bard enthusiasts, summertime means a full slate of Shakespeare in parks throughout Wisconsin, thanks to the Summit Players. 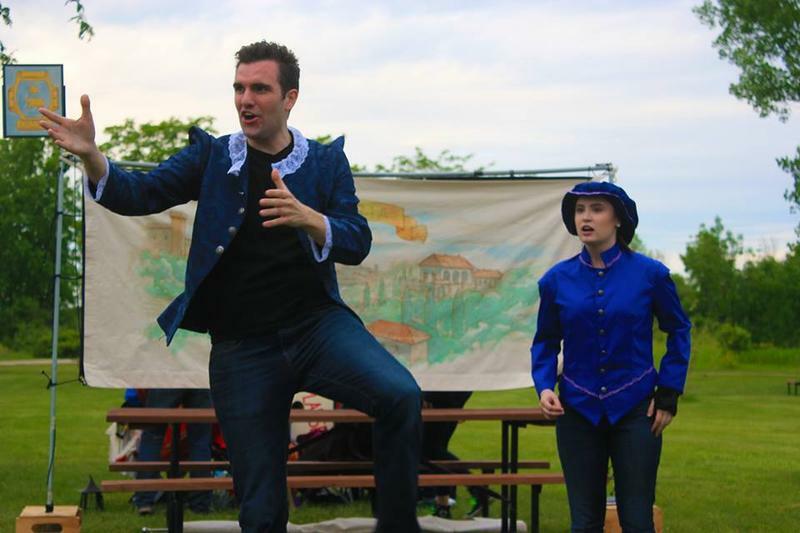 The Milwaukee-based troupe has been performing Shakespearian plays at an ever-growing roster of Wisconsin State Parks for four seasons.